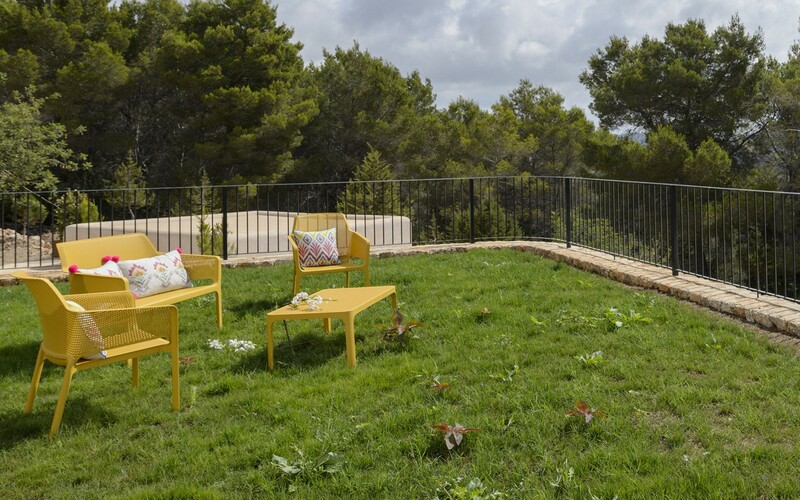 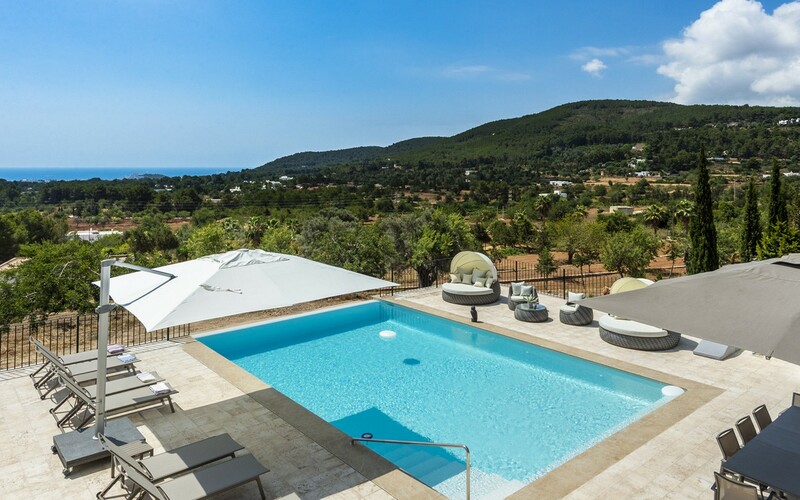 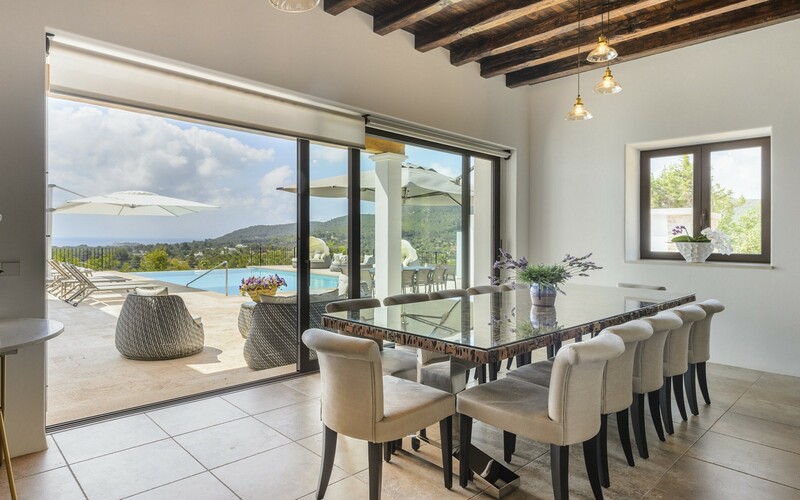 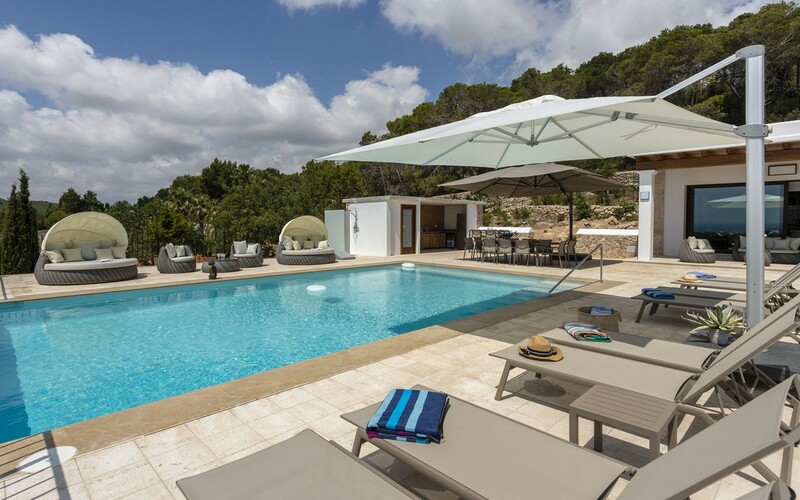 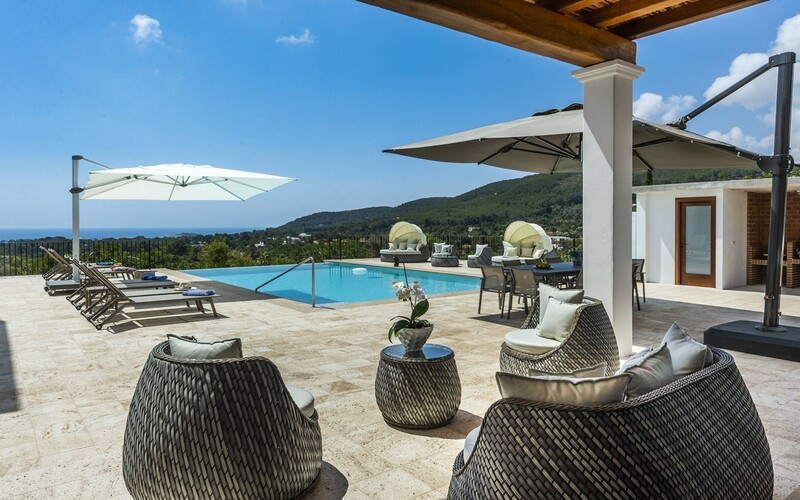 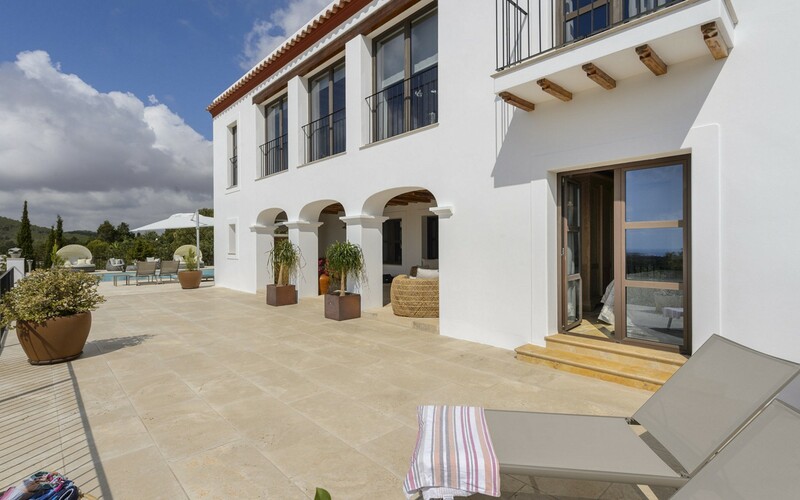 Charming villa located on a predominant hill of Ibiza with a breathtaking view of the sea. 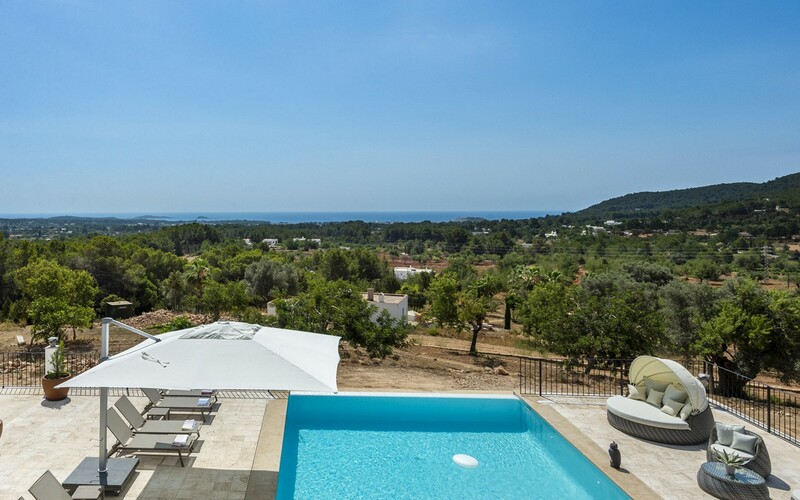 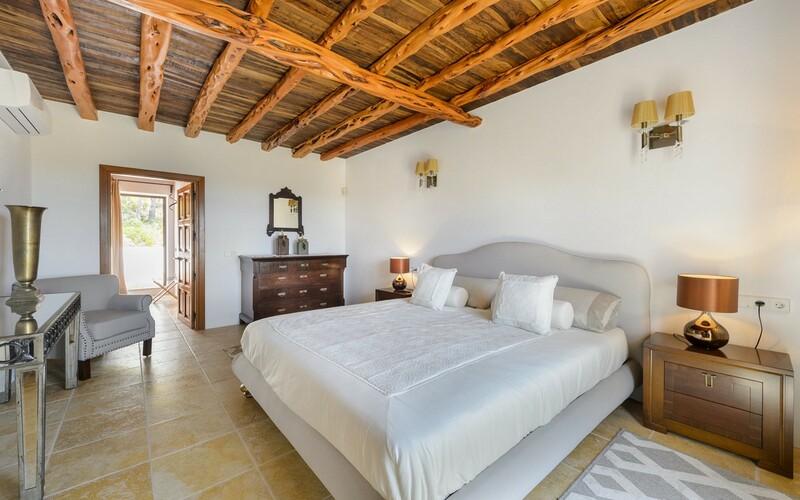 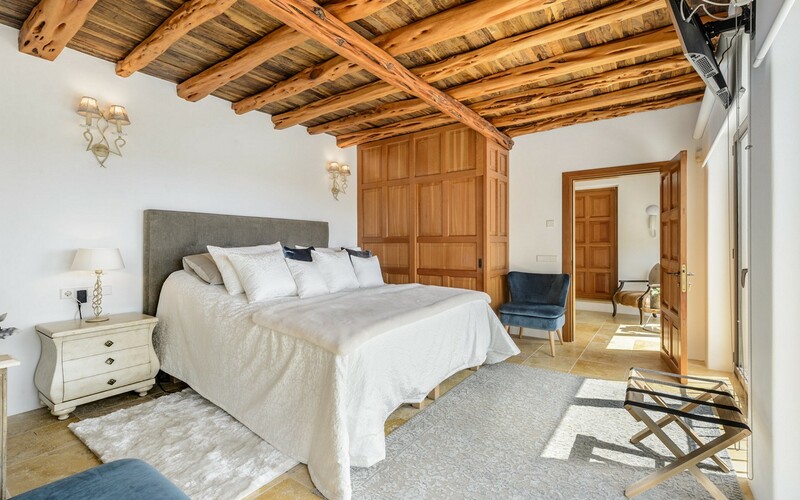 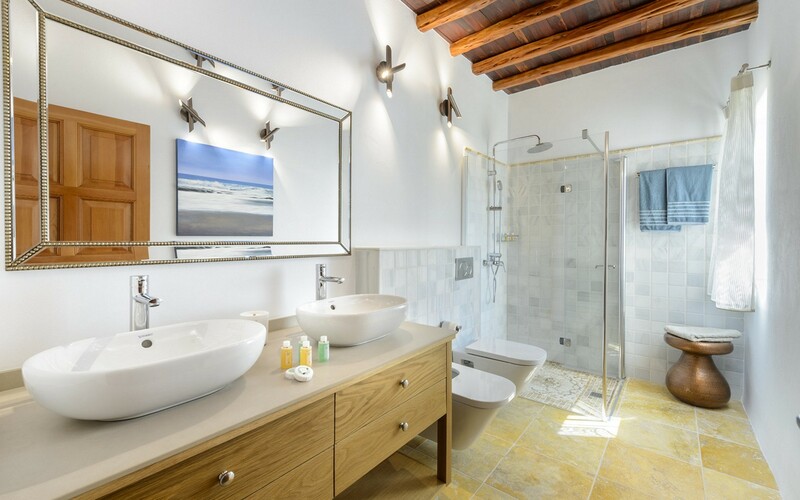 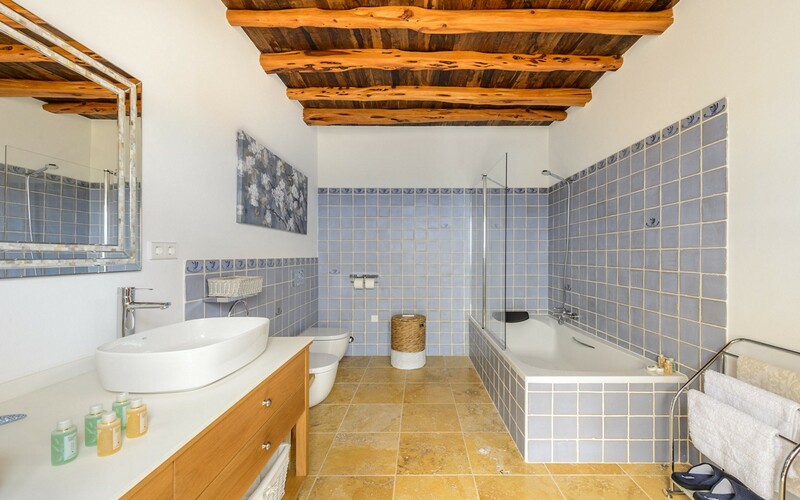 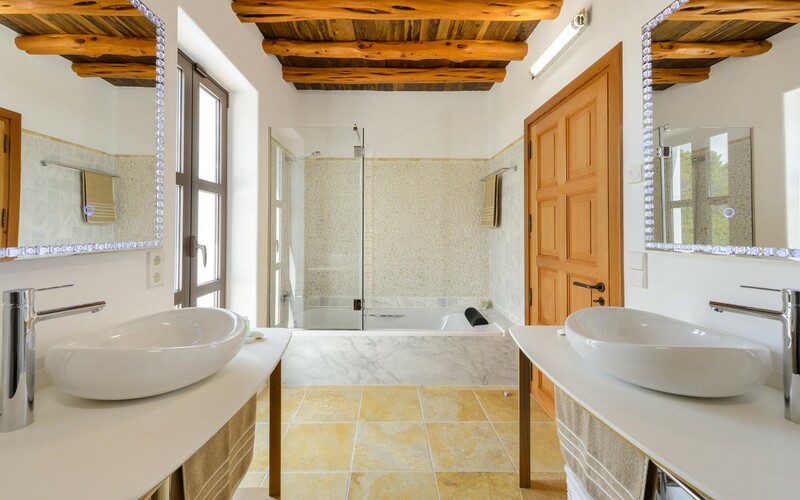 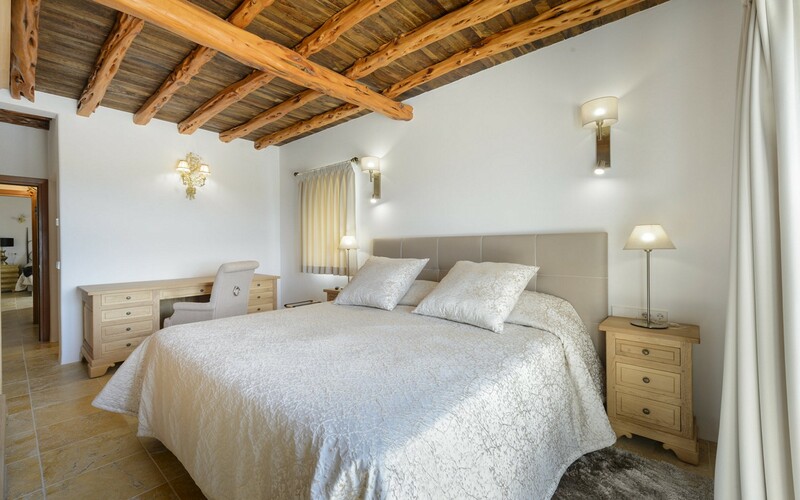 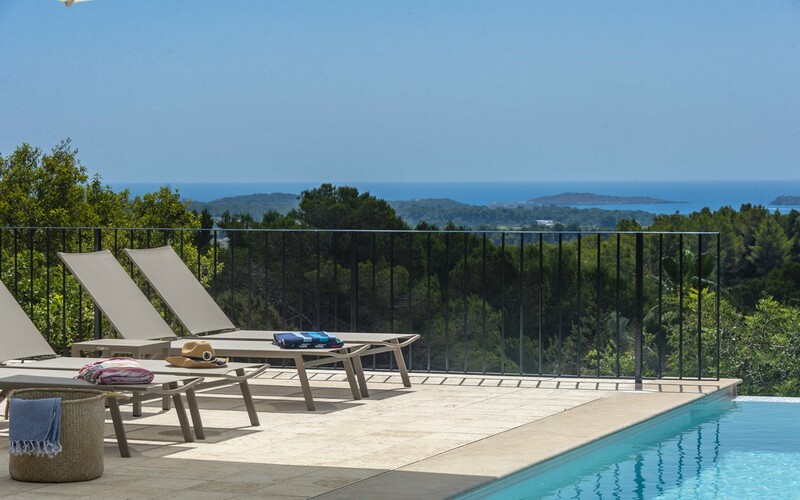 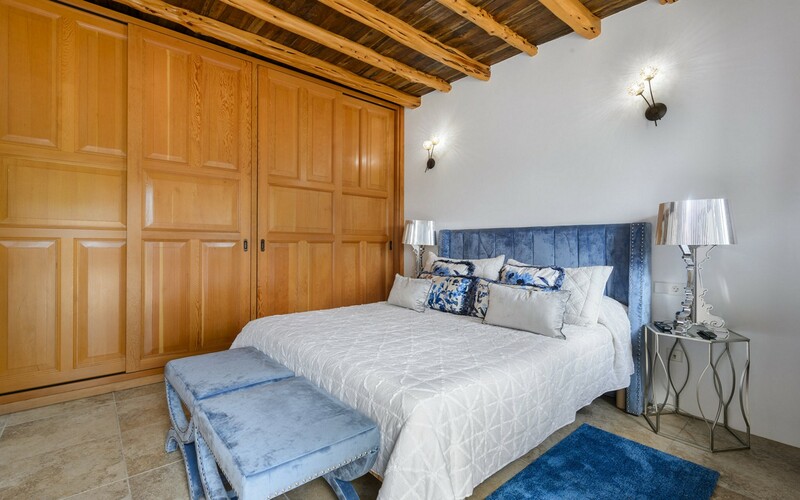 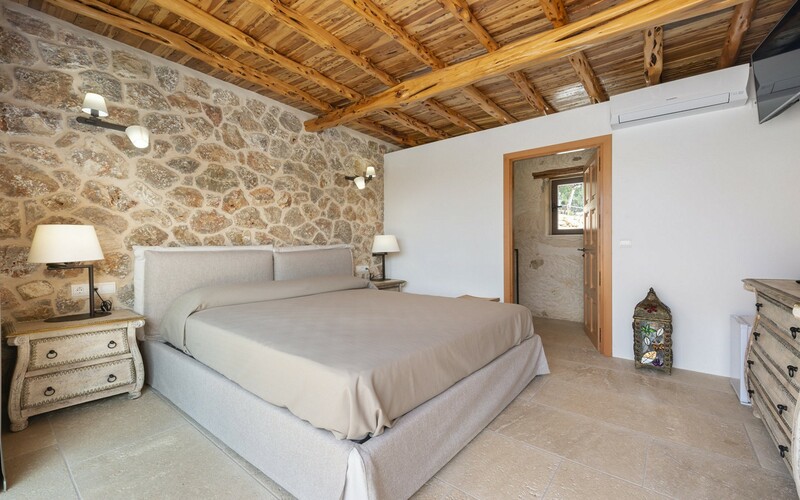 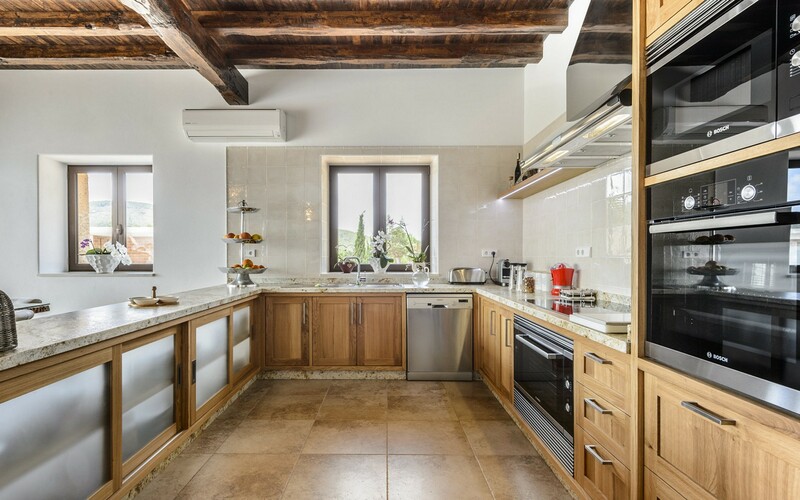 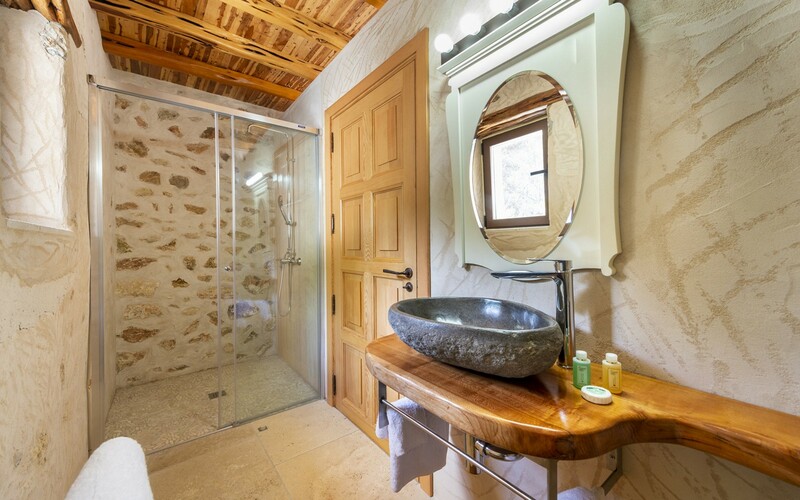 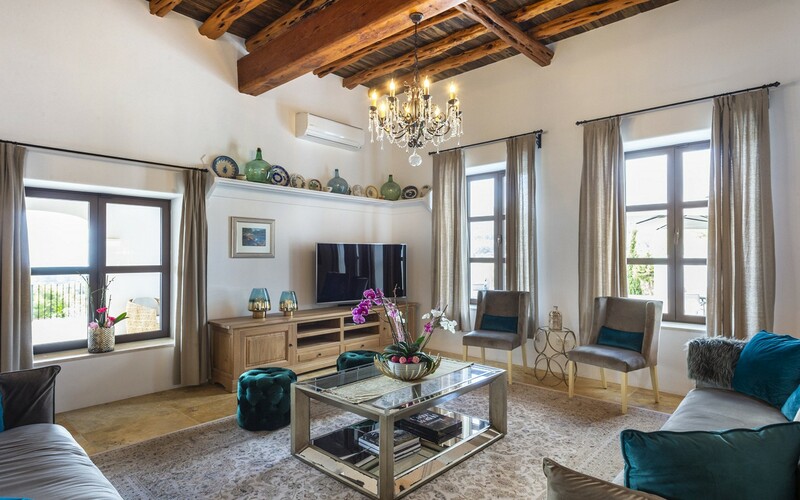 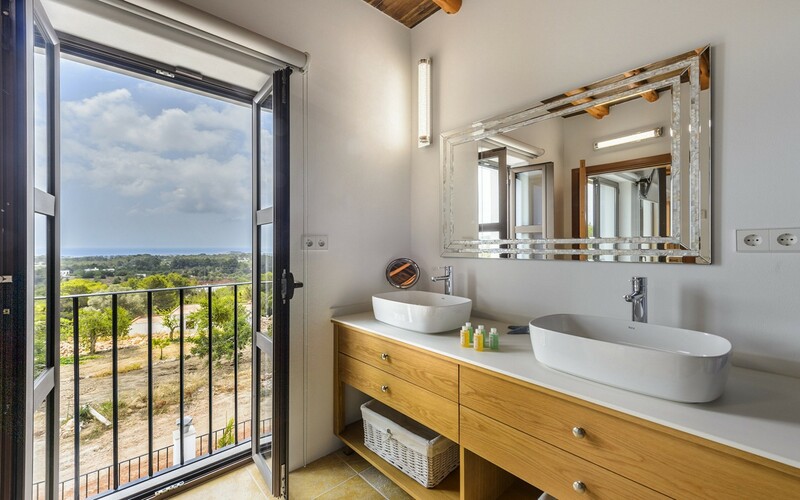 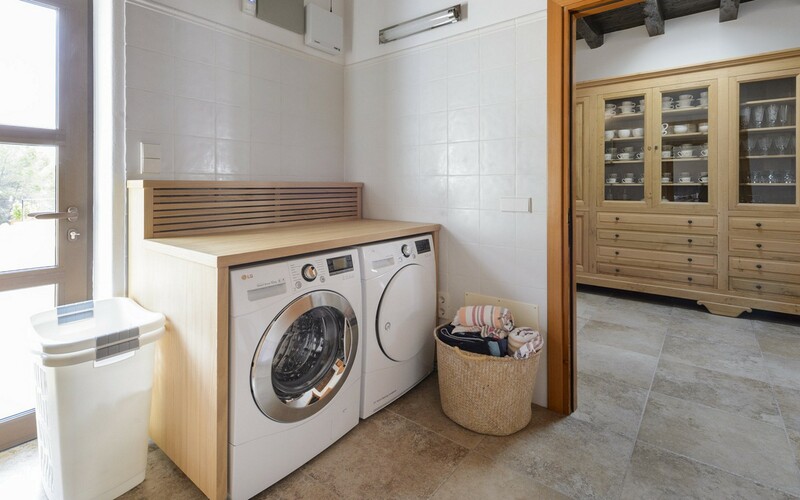 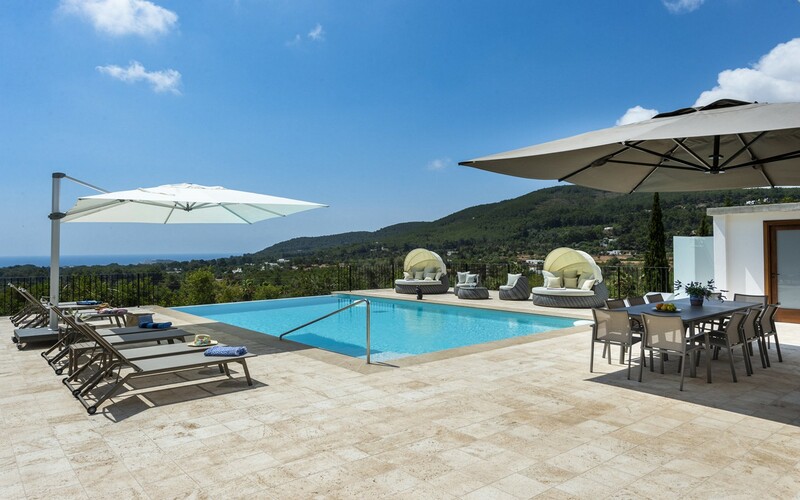 Villa Can Prats is located near the town of Santa Eulalia, ideal for those who want to enjoy the beautiful sea and the beauties of the island in total tranquility. 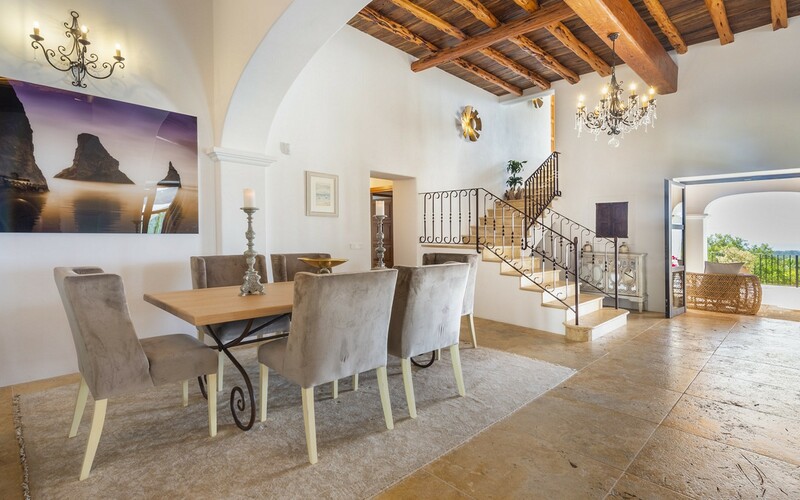 The house consists of a large living room with TV and dining table, a full kitchen, four bedrooms and four bathrooms. 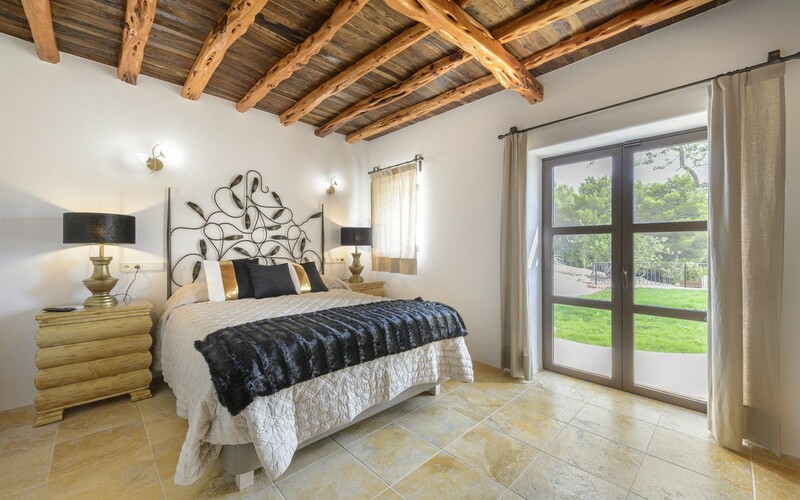 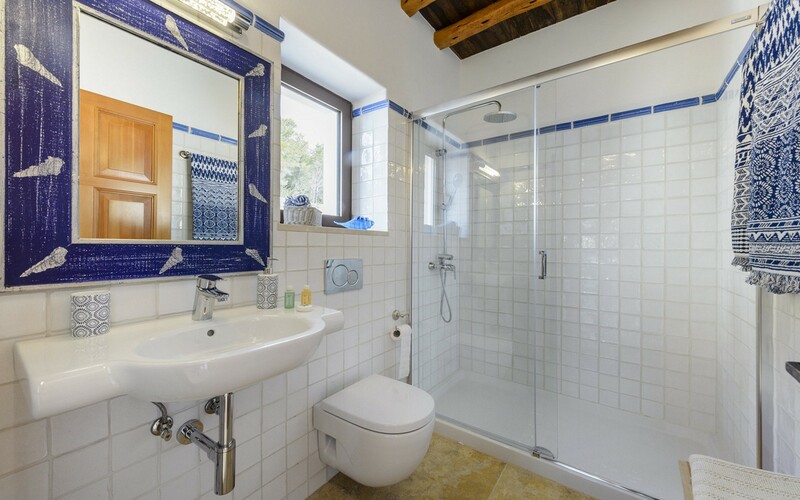 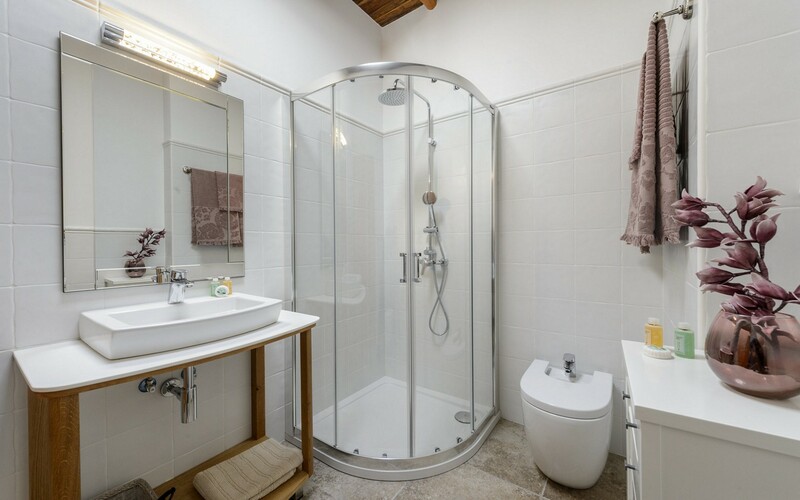 The whole property is equipped with air conditioning, alarm and wi-fi. 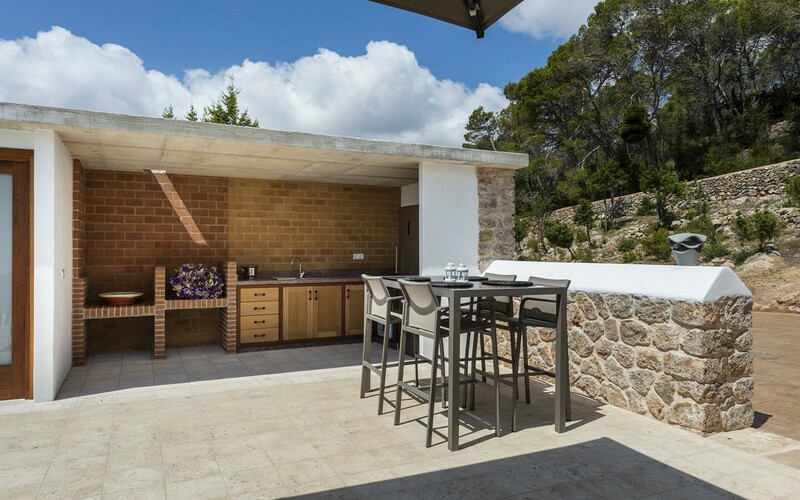 Outside we find a barbecue with a dining table and a large swimming pool overlooking the sea and solarium area. 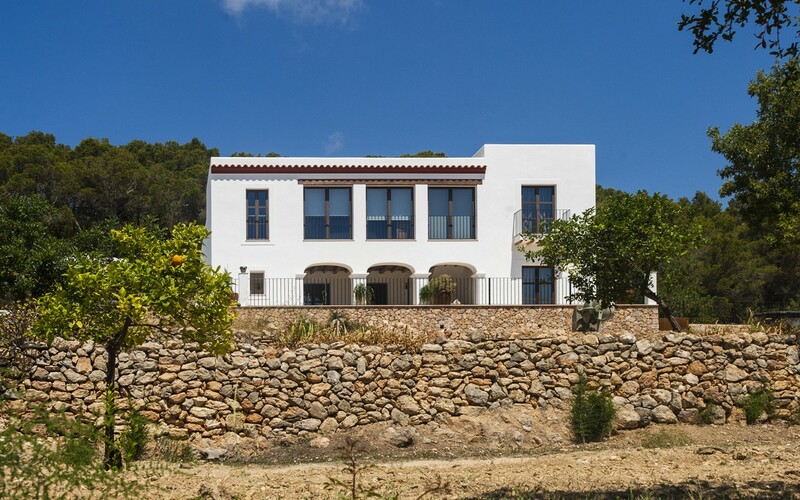 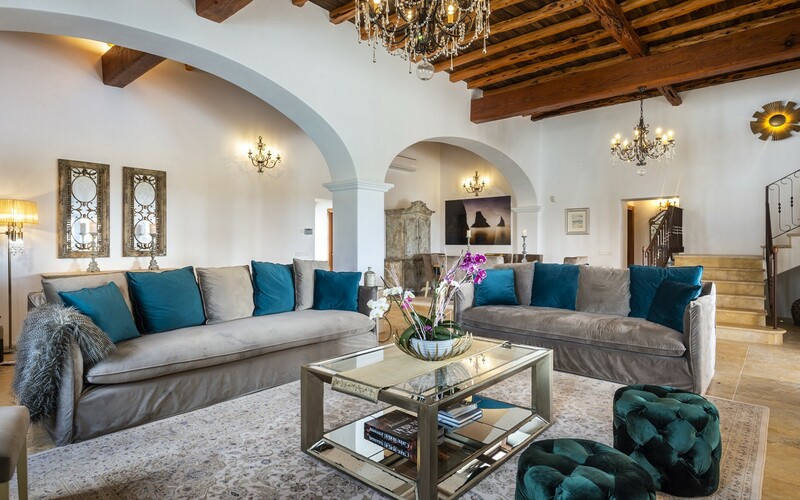 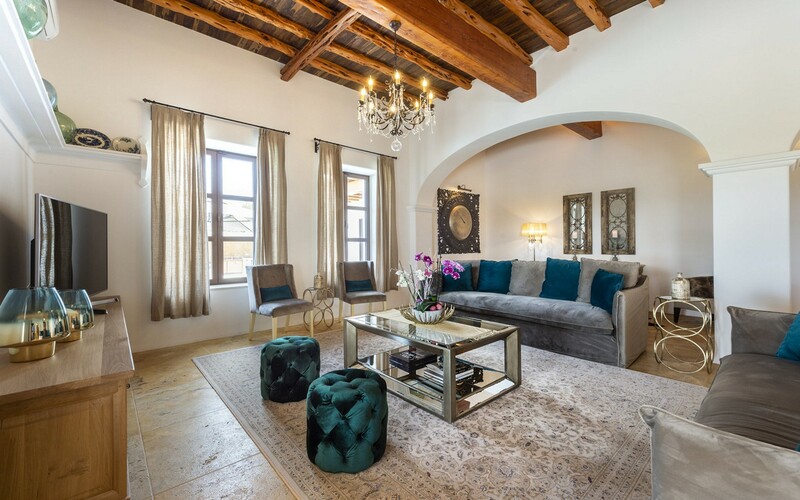 Villa Can Prats can accommodate up to eight people.